Canadian designer Joel Primus is the creative force behind the hugely successful underwear concept Naked, launched in 2010 to bring something totally different to the world of underwear. 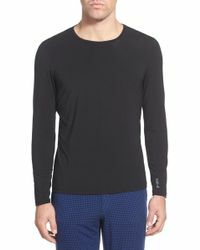 The brand delivers an ultra-lightweight collection of men's Naked T-shirts, boxer shorts and briefs that are made with chemical-free Italian microfiber, ethically cut and sewn in North America. Each piece is seamless, so no lines will show under clothes, and they promote a feeling of utter nakedness, as if you're not wearing underwear at all. 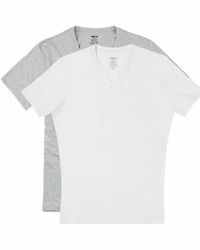 So for the ultimate in all-day comfort and style, look no further than the latest men's Naked T-shirts.